4. A group of font two students placed a fresh leaf in warm water. They observed that air bubbles formed on the surface of the leaf. 6. 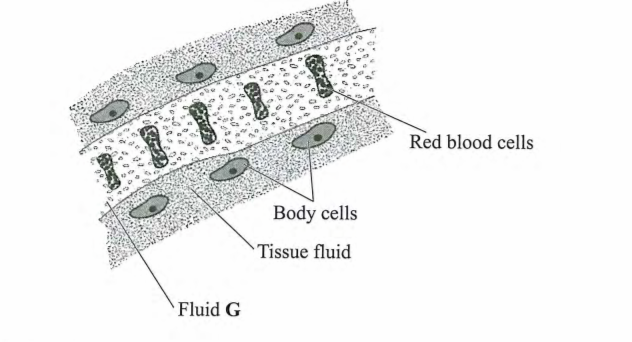 The diagram below illustrates tissue fluid and cells surrounding a capillary. 9. The diagram below represents an organ in a bony fish. 14. 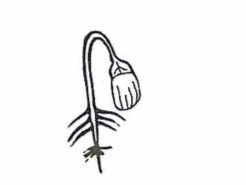 The diagram below illustrates a germinating seedling. 17. Explain the role of carbonic anhydrase in red blood cells. (4 marks) 18. A tall, light skinned lady with pimples on her face has long hair and limps. 19. 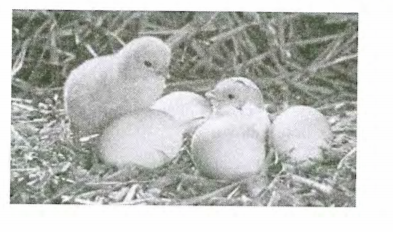 The diagrams below illustrate some forms of beaks in birds.